Maintaining the best rental property management company on the block is a competition, and you want to win. HousingWire states that, "The demand for rental housing is expected to grow by nearly 6.6 million units through 2016, with about 4.2 million new renters attributing to the total." While your properties get your tenants in the door, it's your customer service that really makes an impression and separates you from the rest. This year, keep tabs on your competition and move ahead of them using cutting-edge technological solutions. Do you want to know what others are charging for rent? Keep a quiet eye on your local markets by comparing your prices. You can look online at competitors' rental sites, or you can turn to straightforward search tools such as Rentometer that compare local rents. Whether you're marketing through advertising, blogs, or revising your website and SEO, you need to know what return you're getting for your marketing investment. According to Inc.com, "Most Fortune 500 marketing VPs look at the revenue to cost ratio: incremental revenue driven by a marketing campaign divided by the cost." Why not learn from these experts? Examine your different marketing channels and look at which ones receive the most traffic. This is particularly easy to do if you create different landing pages that collect people from different advertising venues. Once you know what speaks to your audience, focus your energy and your money there. Keep your vendors happy, and you make it easier to complete property repair and enhancement projects in the future. This year, implement an electronic system for invoice payment. This will make it easier to track payments that are due and determine when they were sent out so that you can ensure that all of your vendors are paid on time. Help tenants pay online as well by setting up a tenant portal that allows tenants to easily track rent payments and pay online. Your renters are online, and most tenants have no patience for rent checks or paper notices. If you don't have one already, this is the time to implement an online payment system through a tenant portal. Give renters options for communication, from phone-based contact centers for your older audience to online portals or text-based communication for Millennials. Forbes says that, "Business owners use their smartphones for everything from monitoring remote operations to receiving payment for their services. As the workforce becomes more mobile, we can expect the trend to continue to grow - quickly." Move your property inspections and lease agreements onto the web as well. With cloud-based inspection tools, you can take real-time video and photos to document problems or create online tours of your properties. Sign a lease when you're on site, and move your rental process along. Implementing mobile and cloud-based software programs gives your employees the tools that they need to be more efficient when they're on site and out of the office. 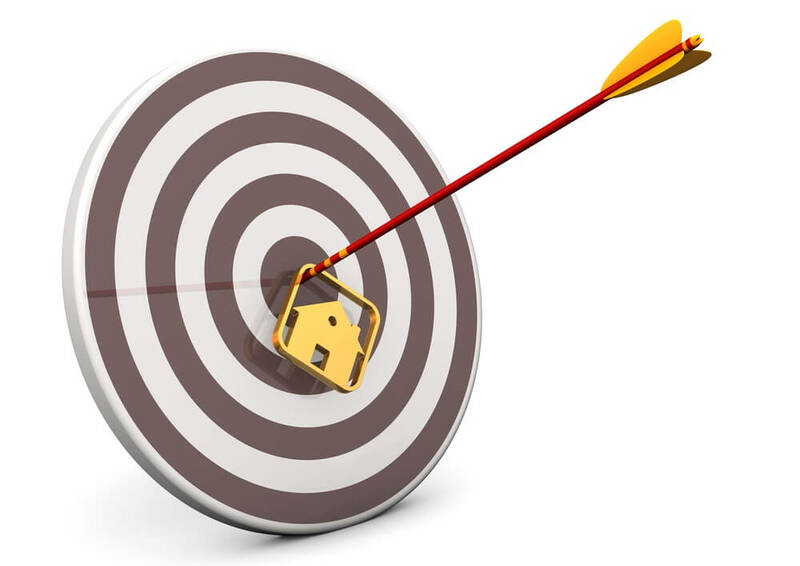 How do people find your property listings? When you're trying to stay ahead of the competition, you need to move into the modern era of online listings. 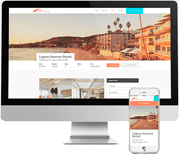 Create a social-media-linked site that features your properties, and place them on other property listing sites as well so that they get picked up easily in local searches. As you work to excel at customer service, one of the biggest boosts you can give to your efficiency comes from automation. Place your forms online, and create online processes that move your tenants or vendors through the process of applying for a rental or submitting an invoice. Set up automatic reminders as well, so that your employees don't need to spend their time chasing payments. This will give them more time to spend on enhancing your marketing and customer service. Exceptional organization is always a trend. Aim to boost business for your rental property management company through the use of rental property management software. At Propertyware, we create software that supports you as your business grows. Watch a demo today and learn how our products can help you build your business.